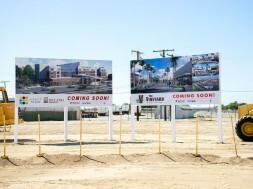 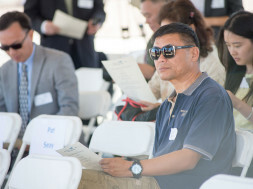 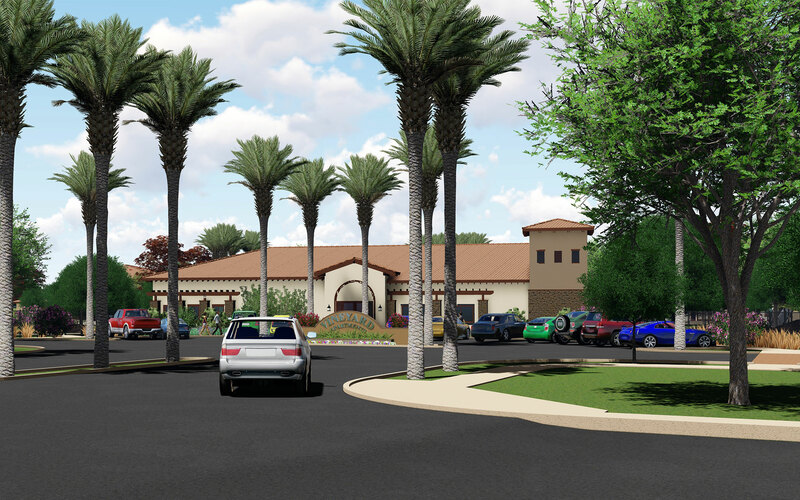 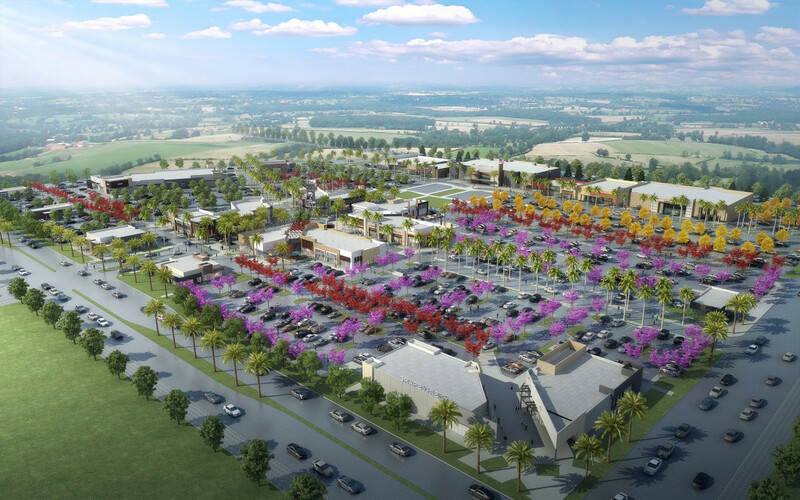 Delano Marketplace II will add to the total local employment within the City of Delano in the northern Kern County region. 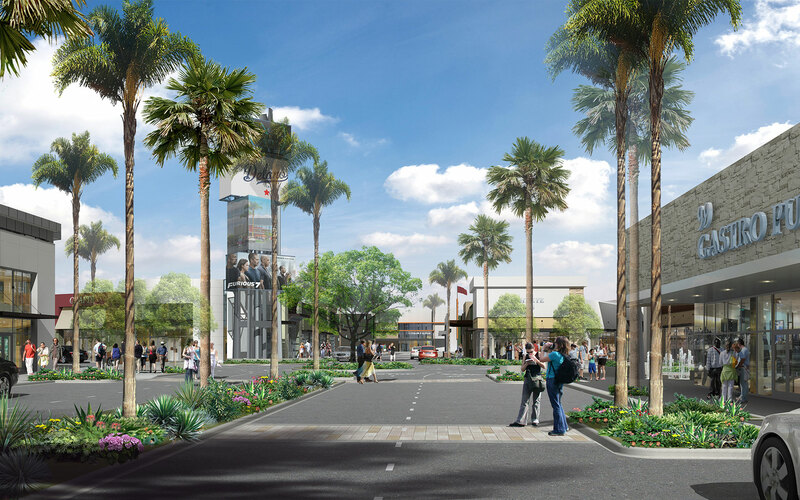 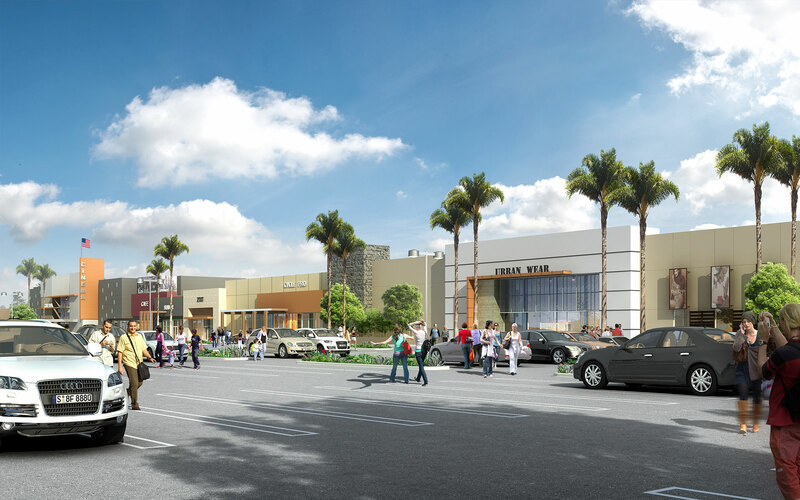 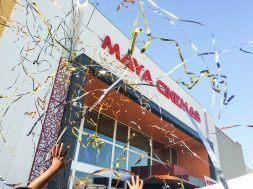 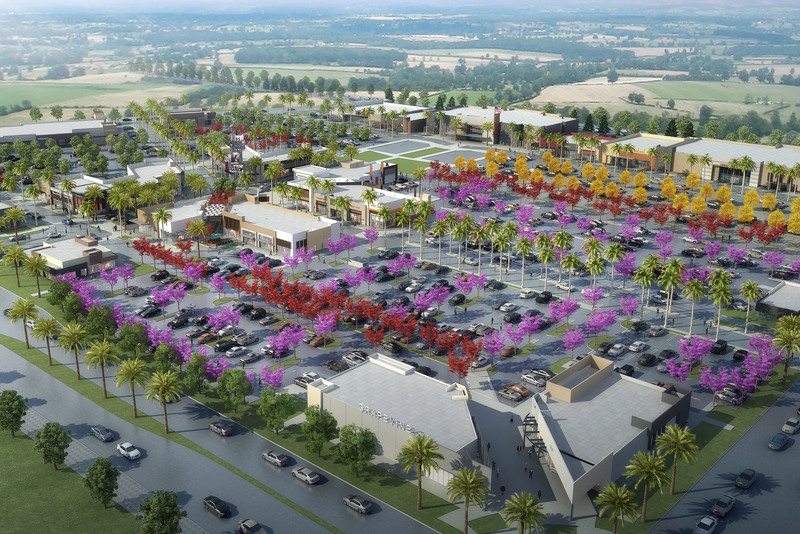 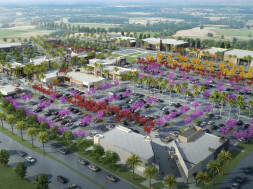 The project occupies a total land area of 42 acres, with a majority of the space designed for big box national retailer anchors with lifestyle shopping center that will feature a movie theatre, resturants, shops and other community retail amenities. 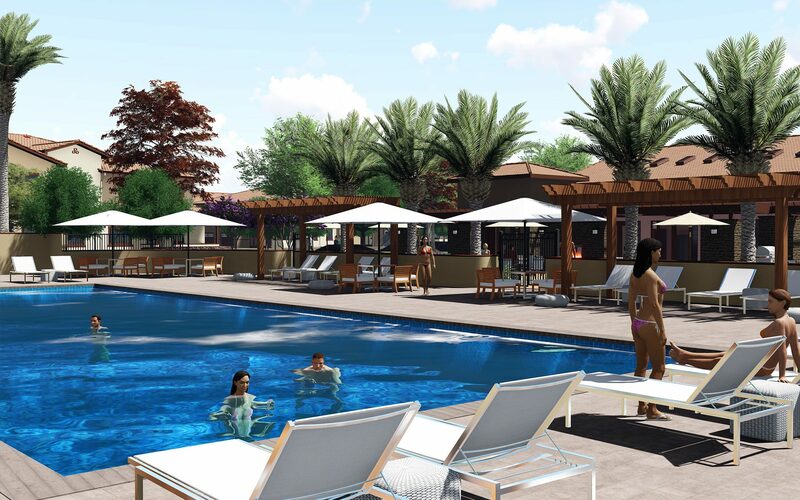 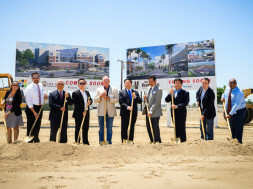 This master planned mixed-use development will help reshape Delano’s future as one of Kern County’s up and coming communities. 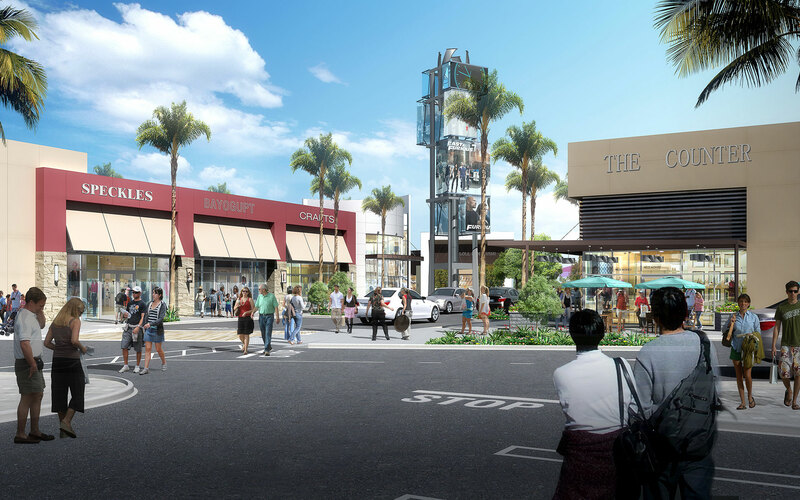 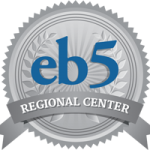 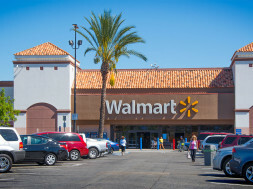 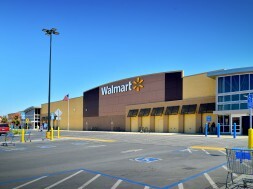 The Vineyard Commercial Center located nearby are several large retail giants including The Home Depot, Walmart Supercenter, McDonald’s, Starbucks, etc. 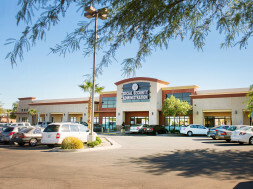 Their strategic locations are the keys for vibrant retail opportunities and steady growth. 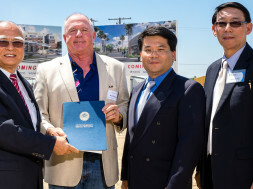 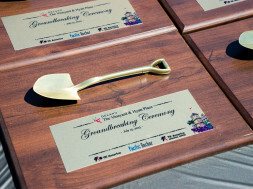 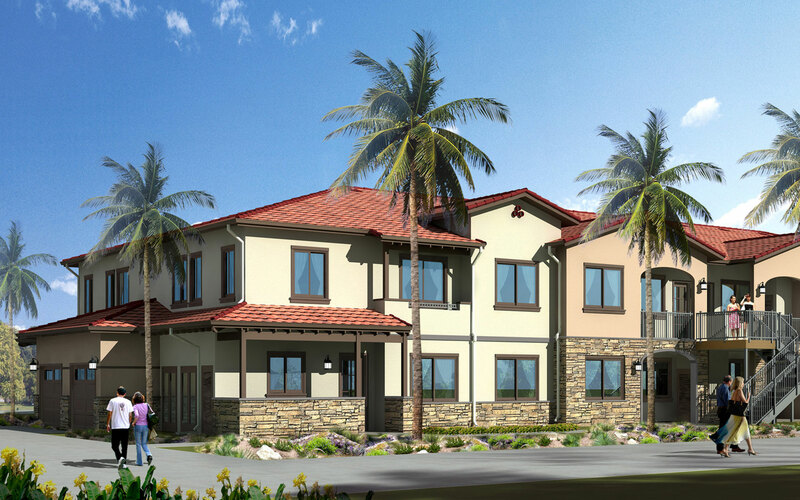 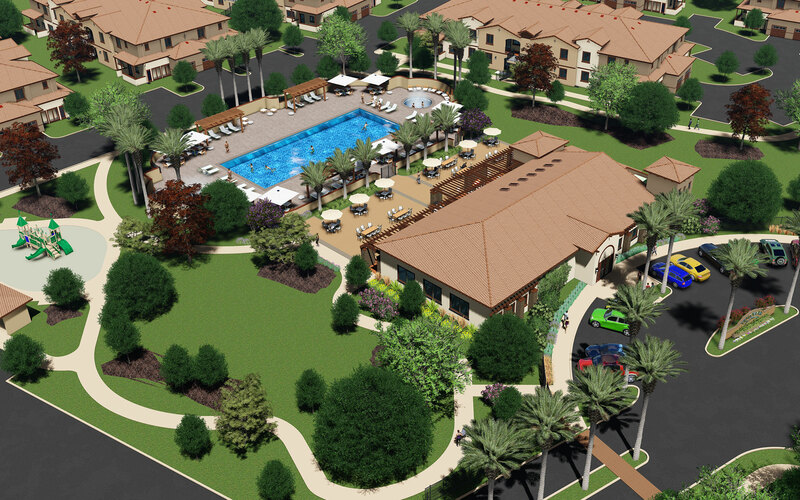 The Grapevine Villa Apartment is a mixed-use residential and commercial project, including a 432-unit apartment complex. 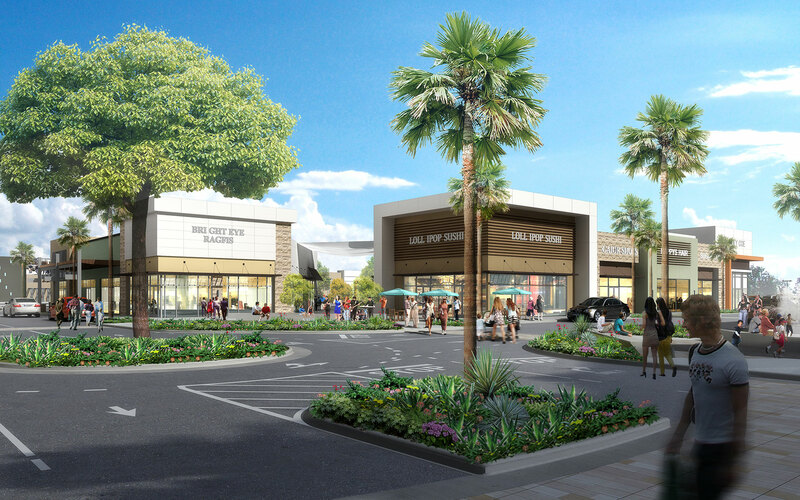 Nearby commercial stores provide convenient goods and services will undoubtedly draw more population to reside in this master-planned community. 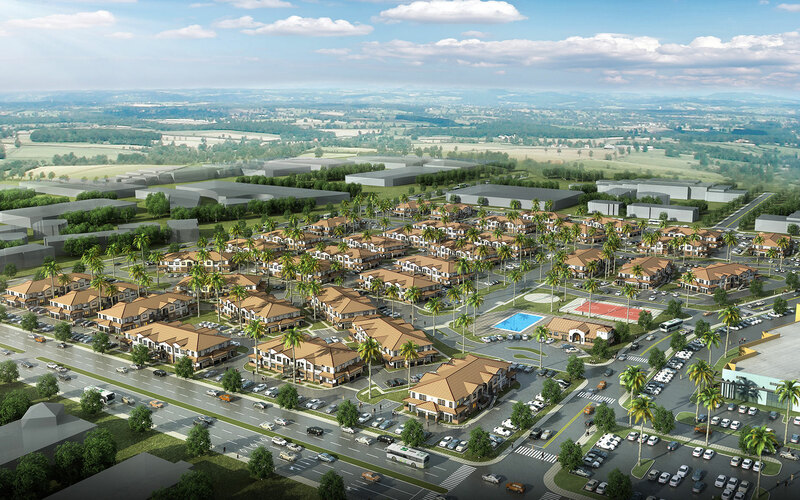 The ideal combination of commercial and residential will yield steady and reliable return on investment. 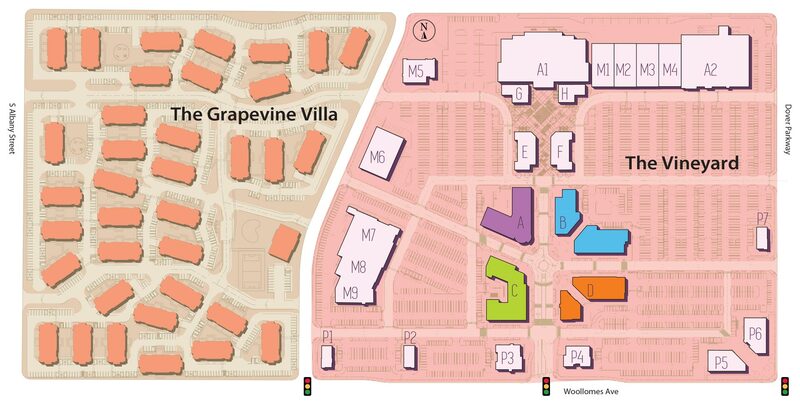 The Grapevine Villa Apartments are located in the City of Delano at the intersection of Woollomes Avenue and Dover Parkway from Highway 99 at Woollomes Ave. exit. 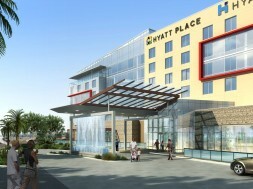 The combination of commercial and residential is a complementary hybrid strategy to bring convenience for live and work. 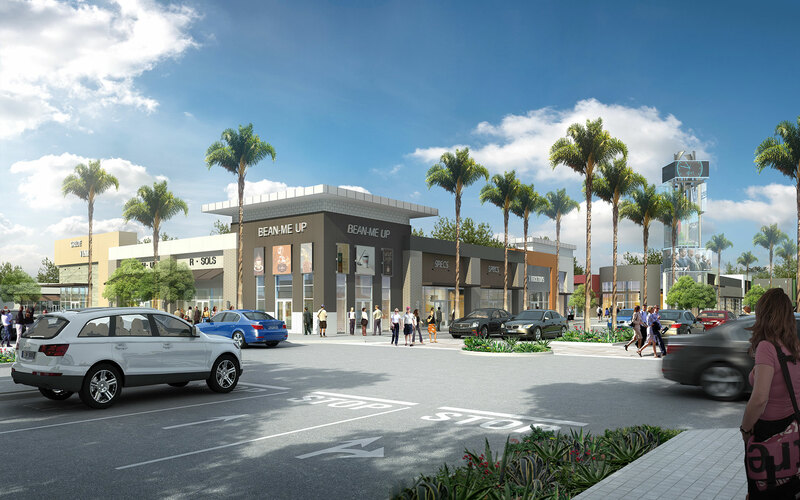 Custom planning methodology used to combine various tenant requirements to bring about the ideal mix of large retailers and small stores.